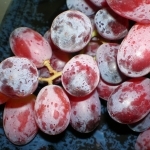 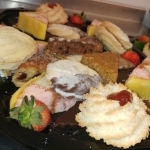 Linzers makes Norfolk’s finest buffets and business lunches. 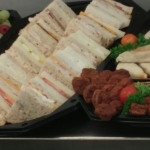 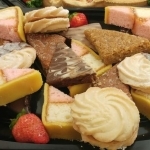 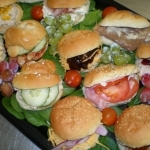 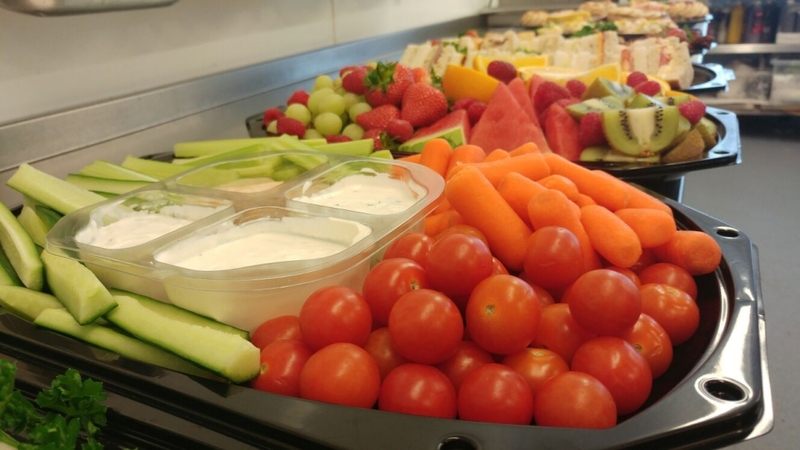 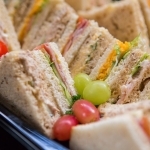 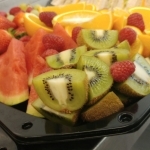 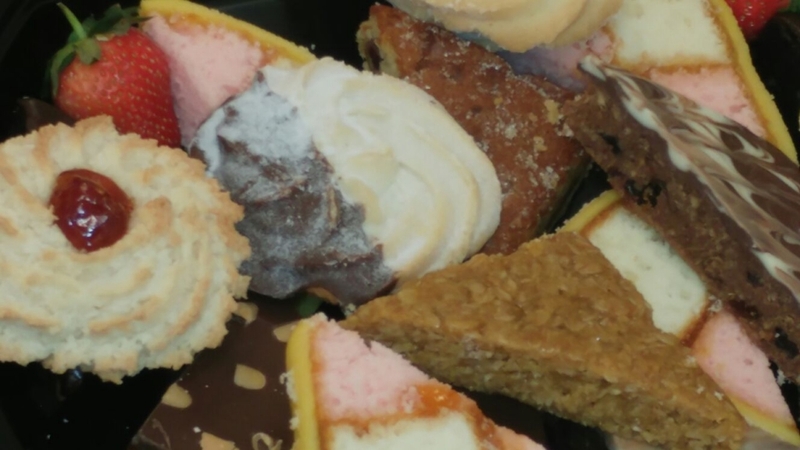 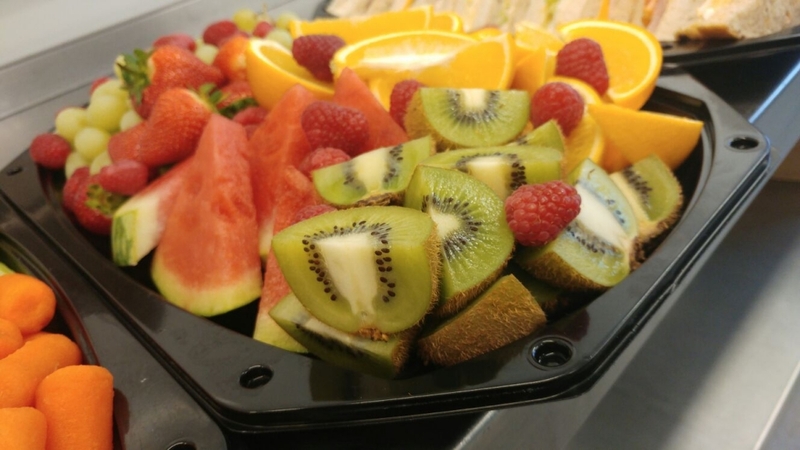 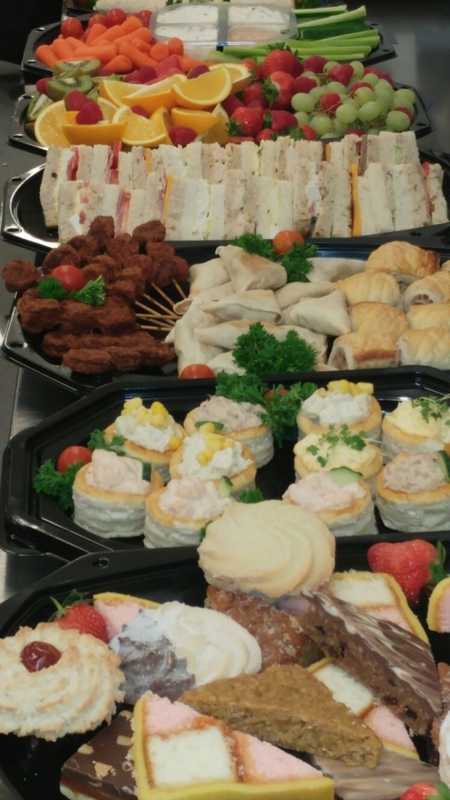 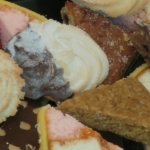 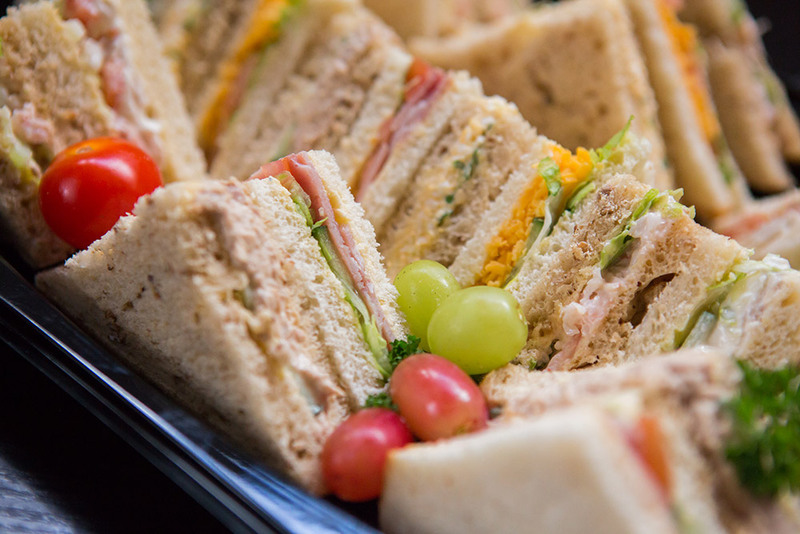 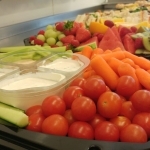 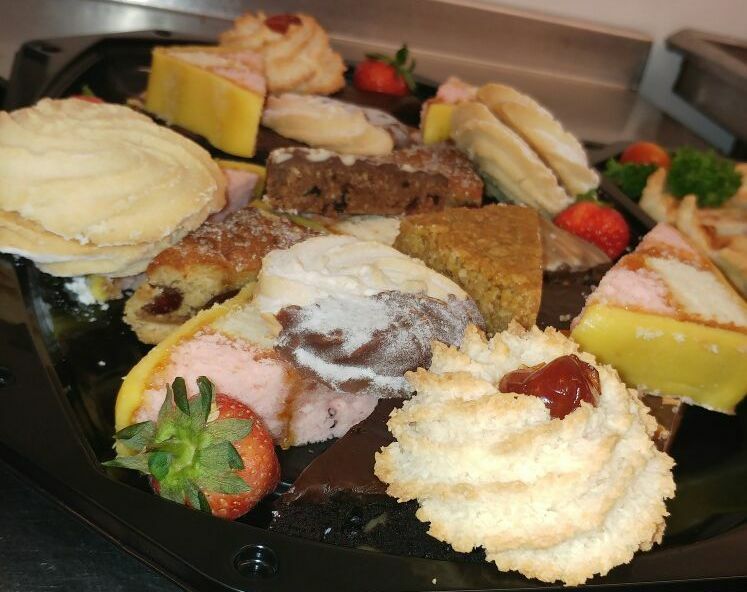 As Norwich’s premier catering and buffet specialists, Linzers supplies freshly-prepared fare for all kinds of occasions from weddings to wakes, office meetings, afternoon tea, breakfast summits, those big birthdays! 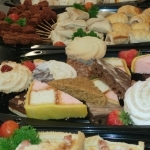 Whether you’re catering for ten or a hundred and ten, Linzers will provide a range of delectable options to choose from, just give us an idea of the kind of occasion and the number of guests, and we’ll offer you costs and suggestions. 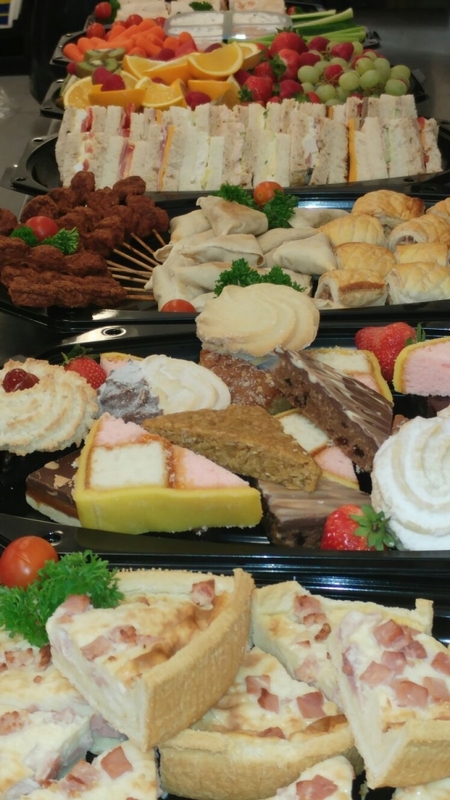 From simple sandwiches and baguettes to wraps, feather-light pastries, savouries, and tempting tarts or mini cakes or fruit to finish, the choice is wide! 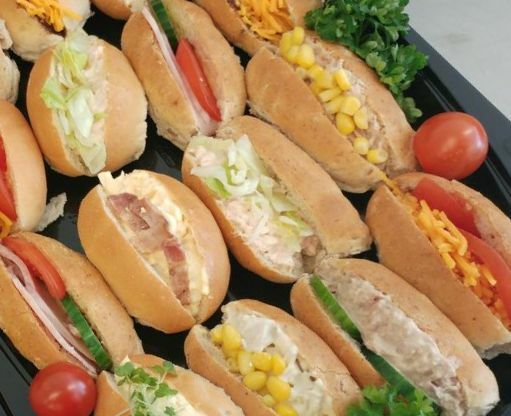 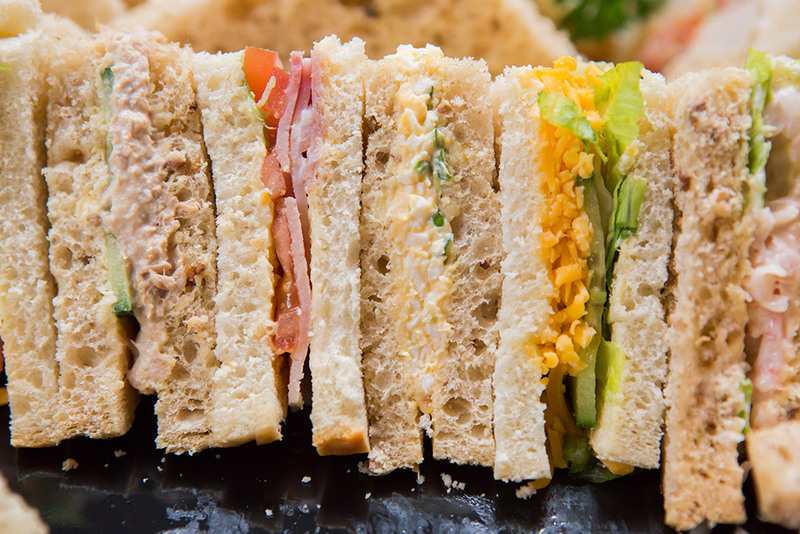 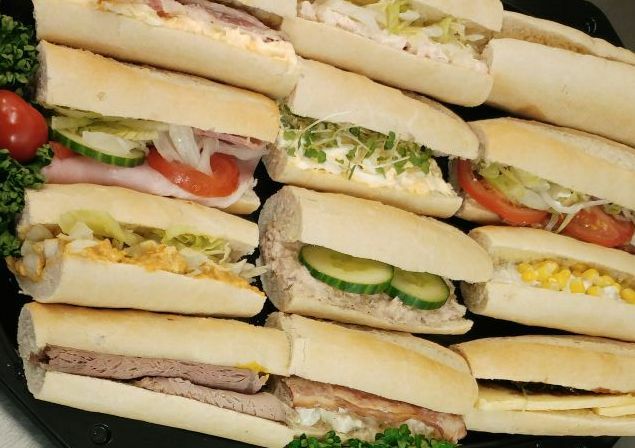 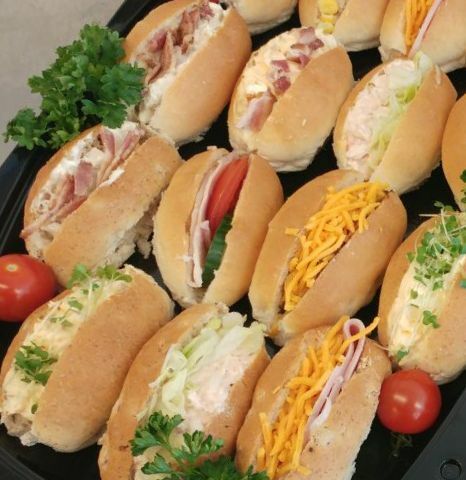 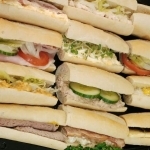 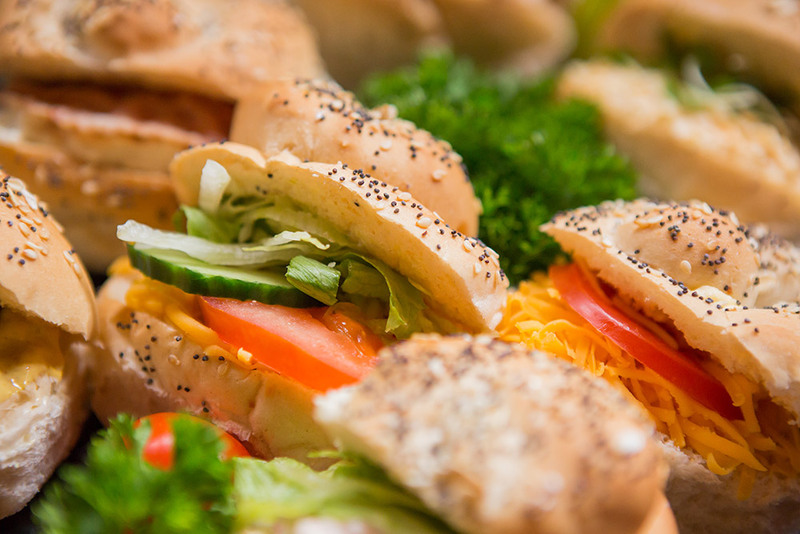 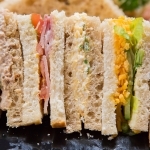 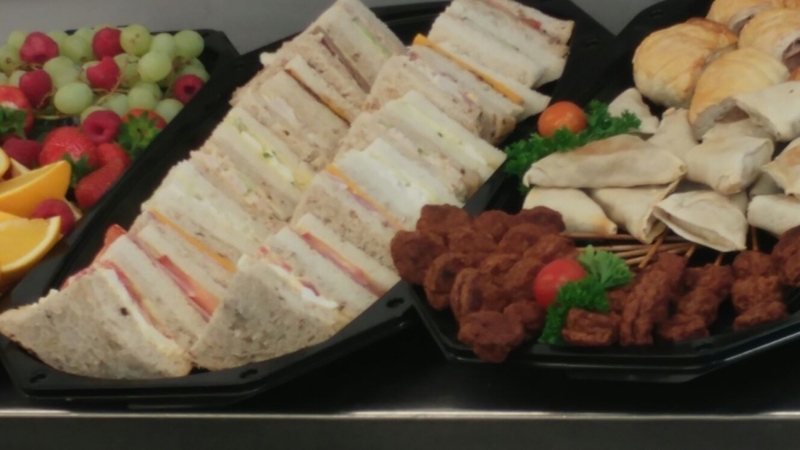 Everything is freshly baked in our own bakery and all sandwiches are freshly made on the premises daily, buffets are garnished and served on platters. 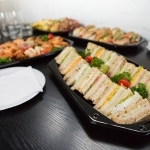 Napkins, plates and utensils can be supplied if required. 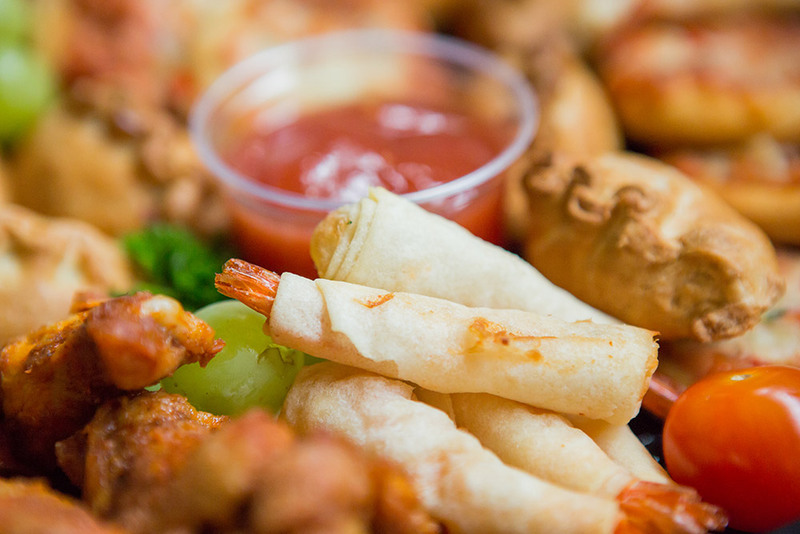 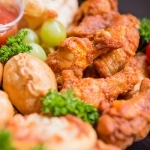 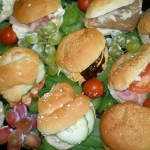 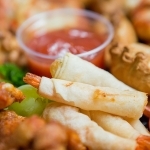 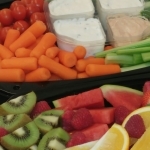 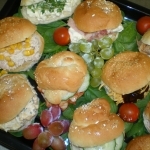 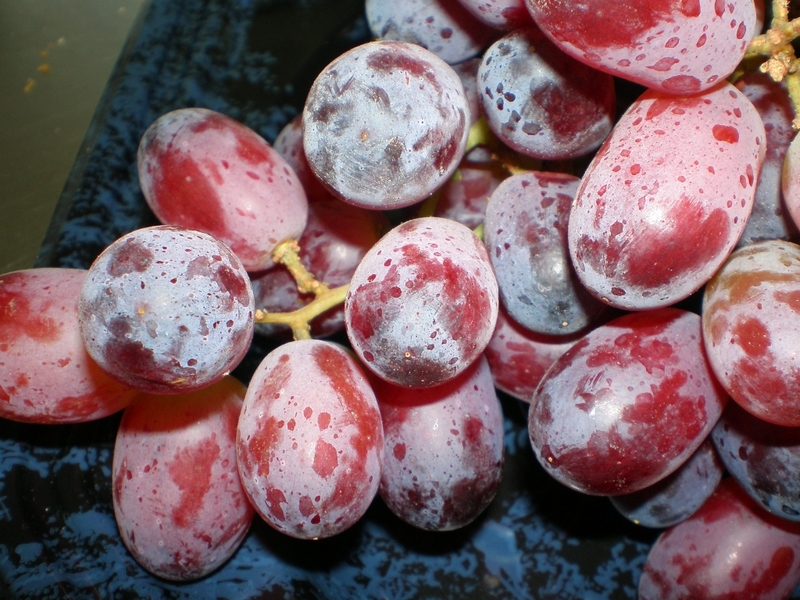 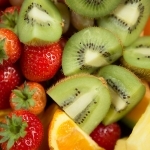 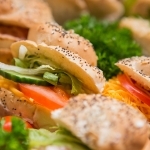 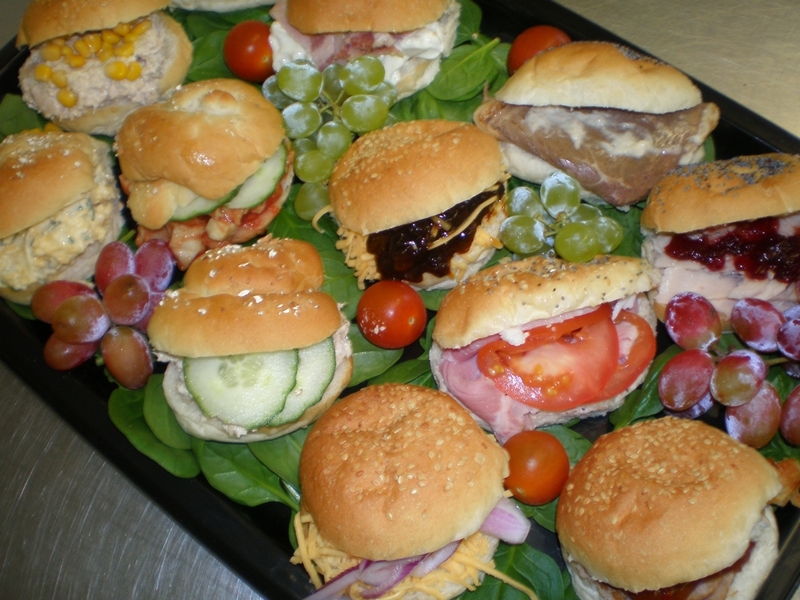 Special menus can be arranged for parties, and all dietary requirements are catered for. 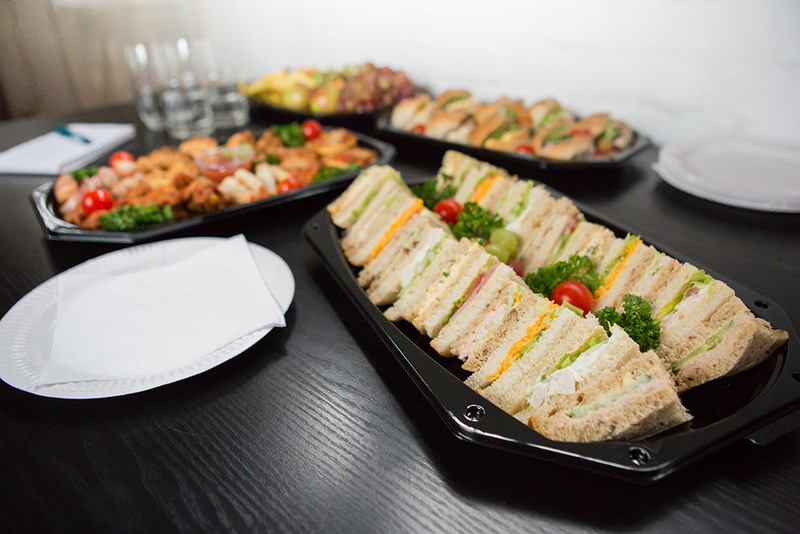 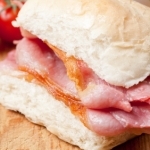 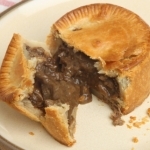 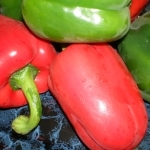 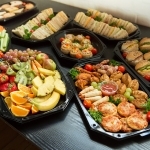 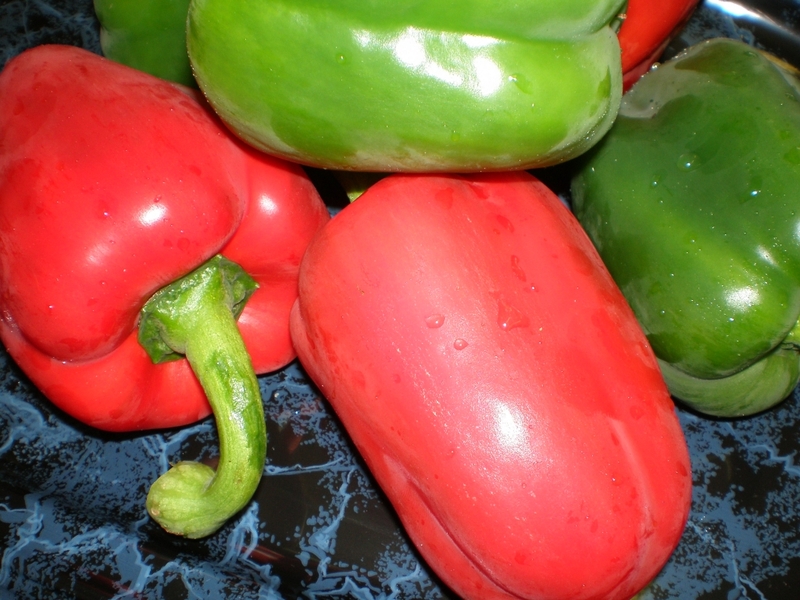 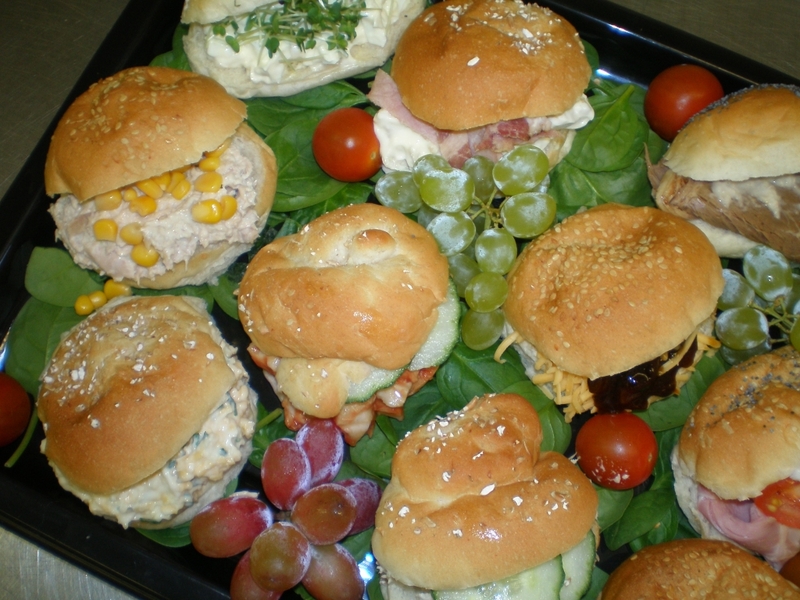 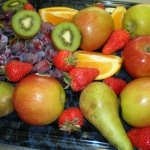 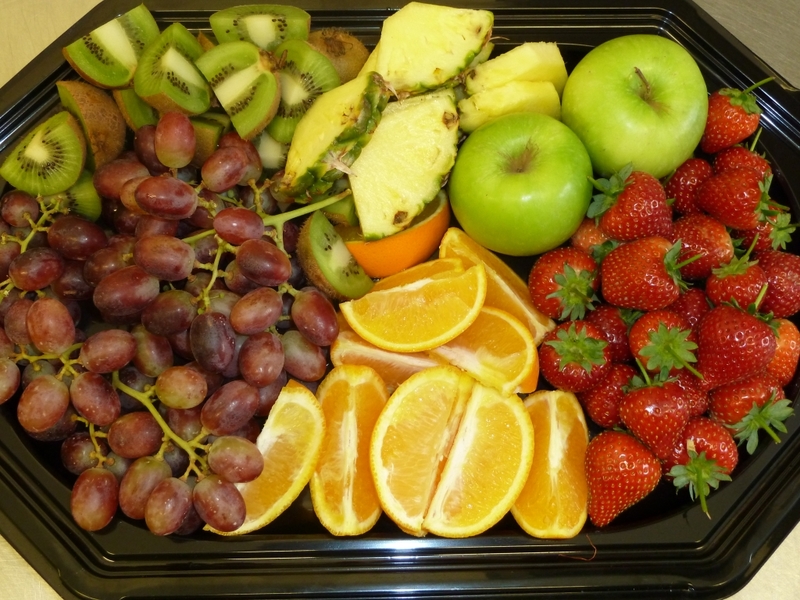 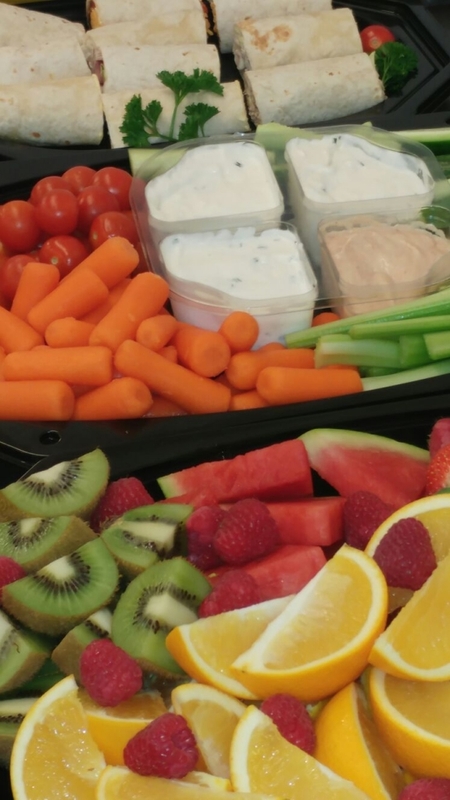 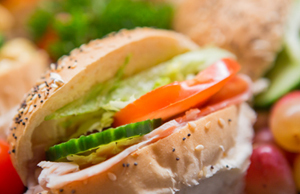 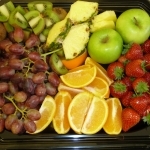 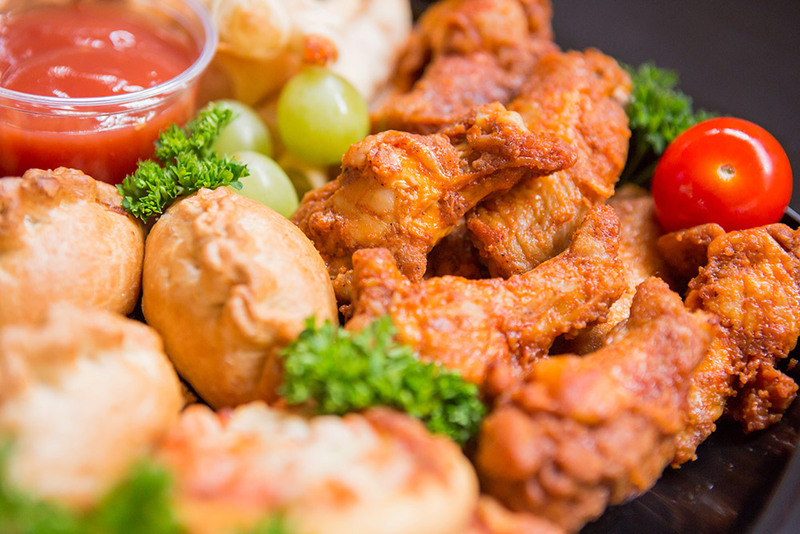 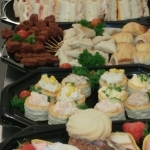 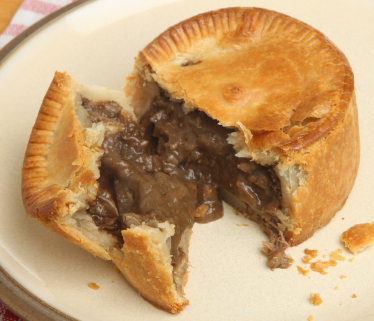 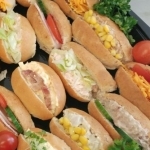 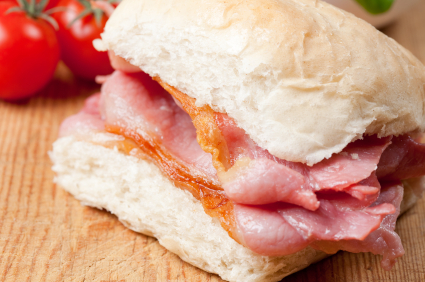 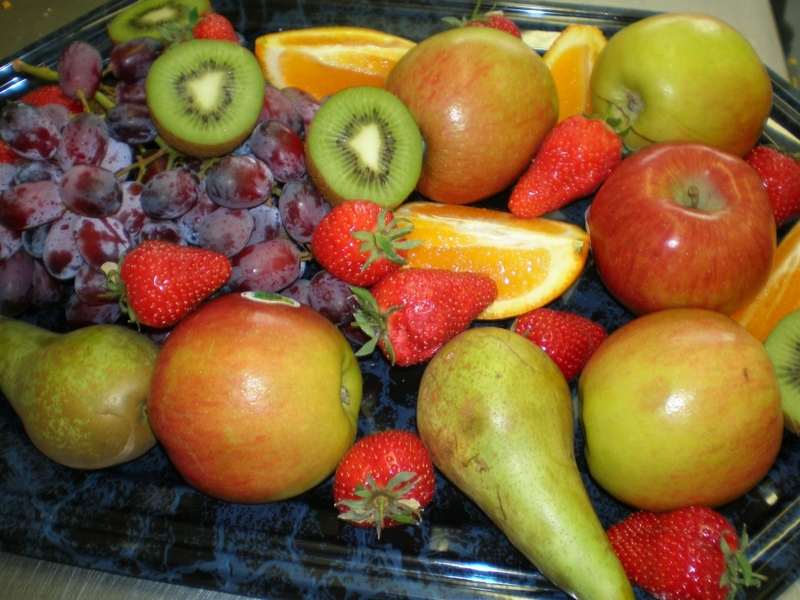 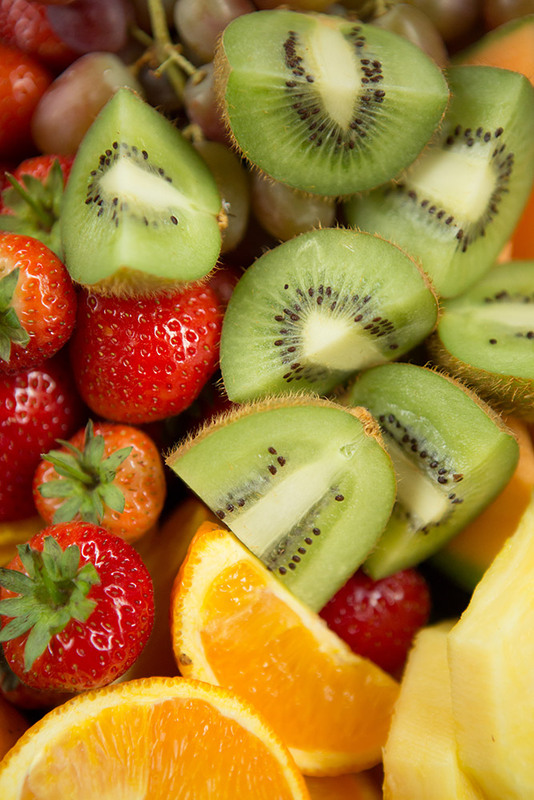 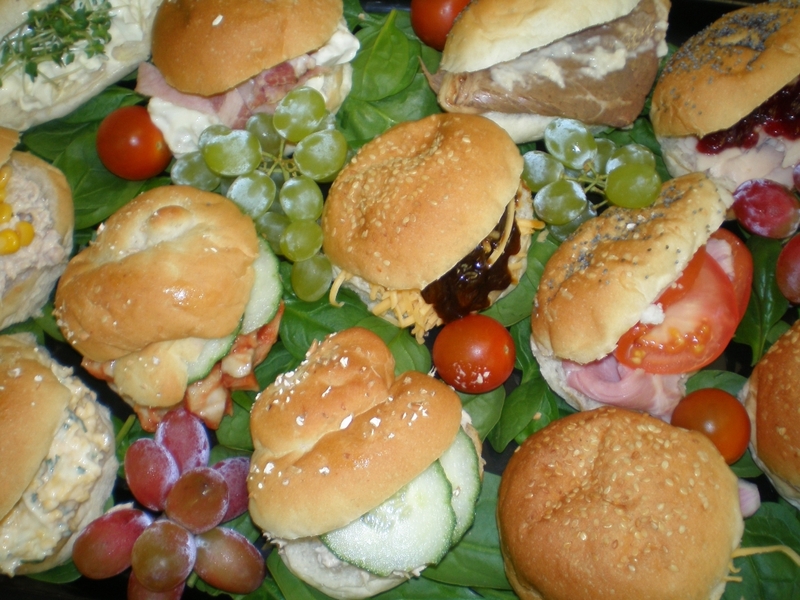 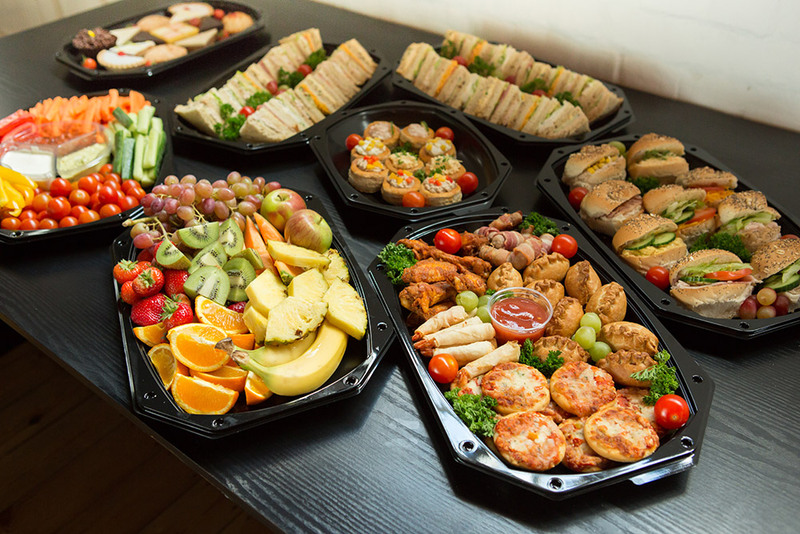 Our catering service includes free local delivery by our careful staff in our own refrigerated vans, for food safety.